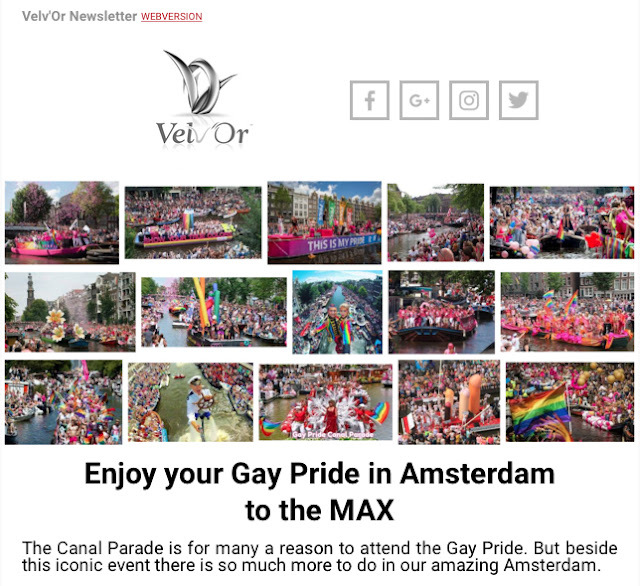 We want to wish all that will attend the Gay Pride in Amsterdam an amazing time!! Enjoy it to the max! !